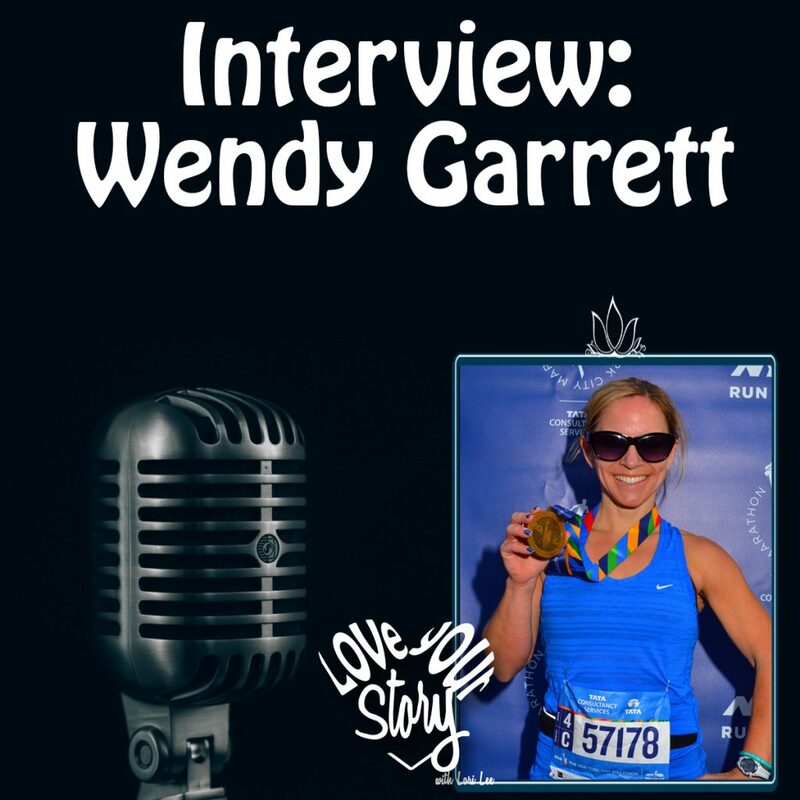 Welcome to the Love Your Story podcast, episode 83 where I’m talking with Wendy Garrett. When one has a paralyzed limb it’s unlikely that you’ll see them running, but it’s even less likely that you’ll see them running a marathon, but even less likely than that is that they will be competing in the major world marathons, but that’s the story we get to hear today. Stay tuned to find out about Wendy’s accident, the long process to discovering why she couldn’t use her leg, and the way it has become possible for her to get the support she needs to walk and run on her own. From the age of 6 to her retirement at age 23 Wendy Garrett was a competitive gymnast. She attended Utah State University where she got her degree in Sports and Exercise Science, and after her retirement from gymnastics, she began running as a way to stay active. For her, this was ½ marathon and marathons and she became a full-time gymnastics coach which took her to San Diego, to Austin, Texas, and to beautiful Bermuda. This was where the motor accident happened that took the use of her left leg. Listen to the podcast to hear Wendy tell her story about the accident, how she was finally diagnosed, and the way she found herself living her dream of running six world major marathons and traveling around the world. She discusses having patience for God’s timing and how he can create for us something that is more beautiful than what we can create for ourselves.